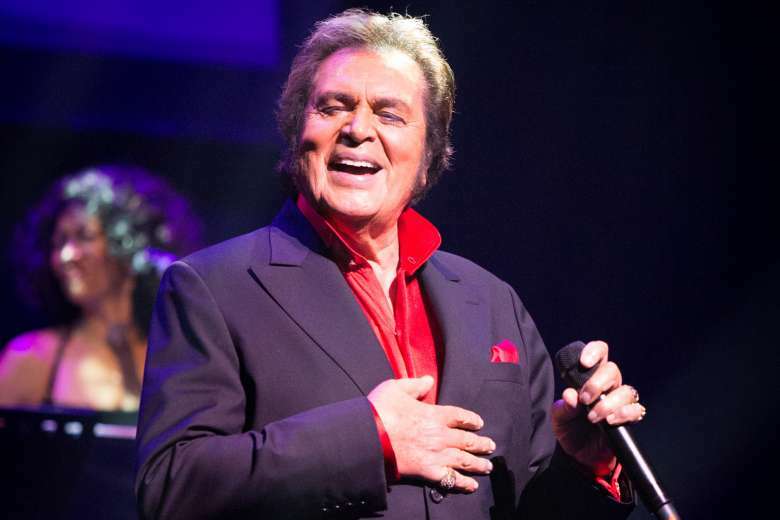 Engelbert Humperdinck’s return performance to Hawaii comes 36 years after he performed to a sold-out crowd at Neal Blaisdell Center Arena in 1982. He returned to the Sheraton Waikiki in 1987 for a special fan celebration-luau and celebrated his (belated) 50th birthday with his friends and family in Honolulu. In celebration of Humperdinck’s return to Hawaii, Mayor Kirk Caldwell will present Engelbert Humperdinck with a special Proclamation declaring “Engelbert Humperdinck Day in Honolulu” with music, hula, and of course, flowers. The presentation will be at the Halekulani with friends, select fans, and VIP guests invited to attend and share in this special celebration with Engelbert.